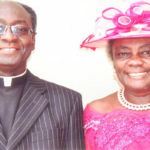 The Coordinator of School of Theological Education by Extension (STEE) at the Pentecost University College (PUC), Sowutuom-Accra, Apostle Christian Tsekpoe, has charged Pastors and their wives in the Walewale Area of The Church of Pentecost to build up themselves to possess the nations. 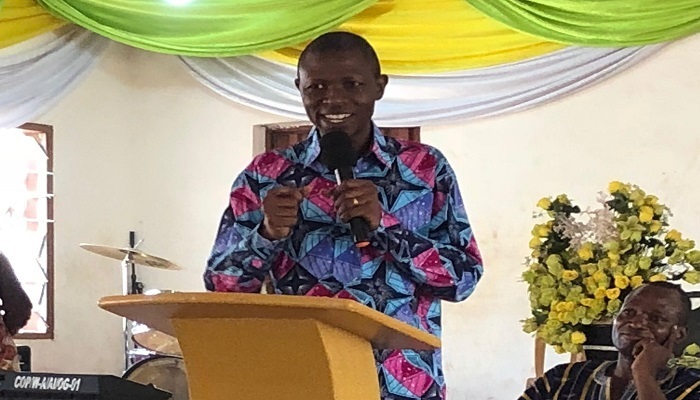 He made the call during the 2019 Apostolization held at the Walewale Central auditorium. Reading from Ephesians 4:11-16, he noted that Apostles, Prophets, Evangelists, Pastors and Teachers are gifts to the Church with the sole mandate of equipping God’s people to do His work and build up the Church which is the body of Christ. 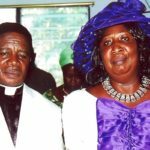 Report by Overseer Emmanuel Kenin, Walewale Area Media Pastor.